Home » Blog » UK Manufacturing » Will 2016 be the year of exports for SMEs? Will 2016 be the year of exports for SMEs? 2016 will bring a number of opportunities for SMEs to begin exporting, or alter their existing export patterns to be more profitable. Research consistently shows that businesses that export outperform businesses that rely solely on domestic trade. So there is plenty of incentive for SMEs to look for growth by finding new markets overseas. The UK government sees a strong balance of trade as crucial to the long term health of the British economy and accordingly, politicians have set an export target of £1 trillion per year by 2020. Experts argue that achieving this target will depend to a large extent on whether UK SMEs can be persuaded about the merits of trading abroad. To that end, the department of UK Trade and Investment has launched a new Exporting is Great campaign that has so far led to a 95% increase in businesses applying for export opportunities. On their website, Exporting is Great advertises export opportunities from around the globe. They have also produced this nifty advert featuring Brian Cox. Today, the average UK SME exports to 2.7 countries and draws 27.2 per cent of its revenue from international trade. In addition, nearly half of the businesses surveyed said that they expected their exports to grow over the next year. When pursuing an export strategy, an essential part of success is businesses linking up and building strong relationships. This minimises the risks associated with investing in foreign markets and helps make the world feel that little bit smaller and more manageable. Smaller British firms are getting bolder with their international expansion. And many are altering the traditional patterns of export as well. A survey of UK SMEs carried out in December last year found that 25 per cent of firms export to China, overtaking the 23.7 per cent of SMEs that export to the United States. This also represents a marked change from the nine per cent of UK SMEs that exported to China at the start of 2015. Exporting to China is a strong signal from small UK firms that they are seeking to capitalise on emerging markets with strong potential for growth. And while Europe still remains the top export destination for UK firms, the new patterns of international trade have a few challenges for UK SMEs to deal with. One problem facing exporters is how to transport goods faraway foreign destinations. When trading with Europe there are ready established trade routes and couriers to transport goods. 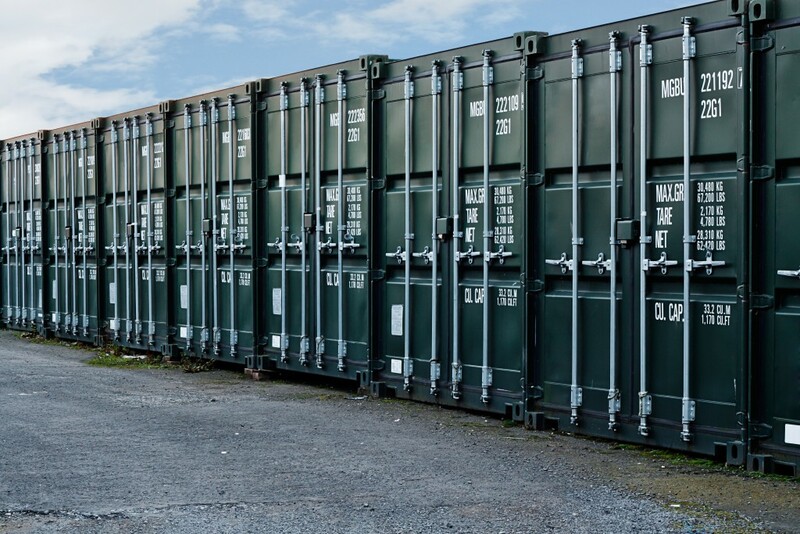 You also don’t have to worry about your goods smashing or becoming damaged during transit because they are often only travelling short distances. When goods are travelling further – to China for example – then you need to take better care of your products. H&O Plastics supply a range of high quality plastic containers to store a wide variety of products in. 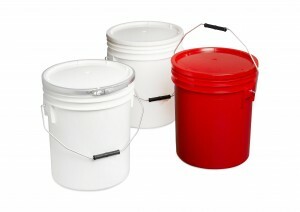 You can browse our range on our Buy Buckets website. Check out our range of new heavy-duty plastic pails that are suitable for storing and transporting paints, resins, inks and other liquid products without risk of cracking or spilling.